Huge Hails Horns! \m/\m/ To all of you! 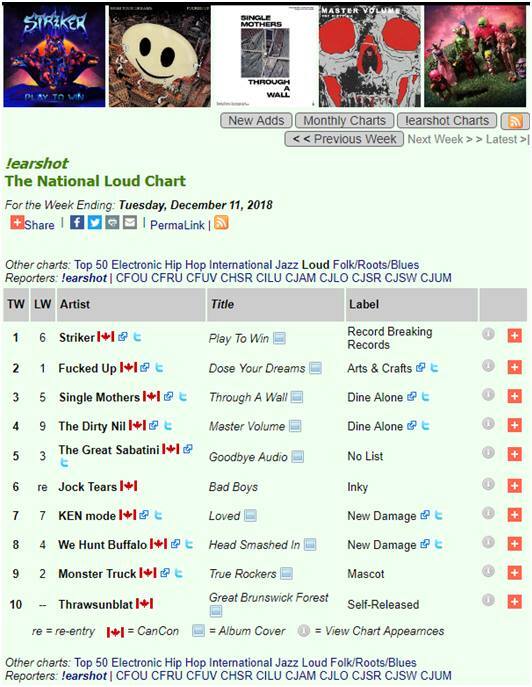 Thank you Canada MDs and DJs for all the airplay love!